With over 70 years of combined experience, Iron Works is the areas leader in Steel. 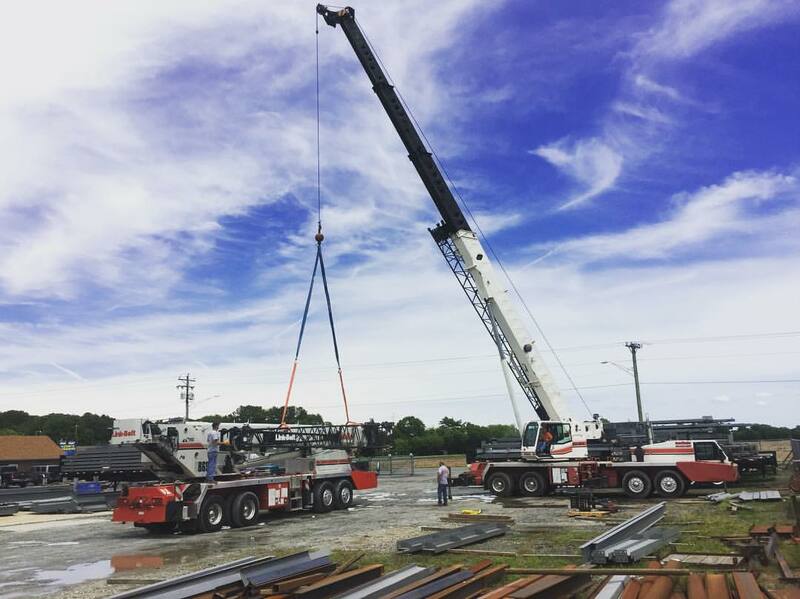 Since 2003, Robert and John Klerlein have grown a successful enterprise that is the area’s top structural and miscellaneous steel fabricator and erector. 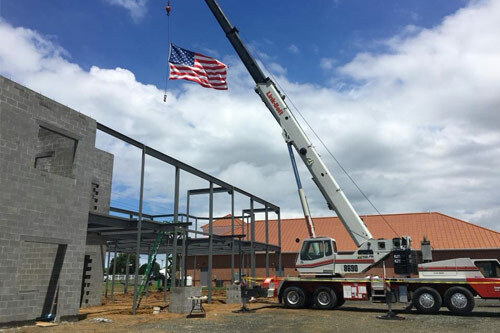 Located in Milton, DE, Iron Works is your one stop shop for any steel construction project. 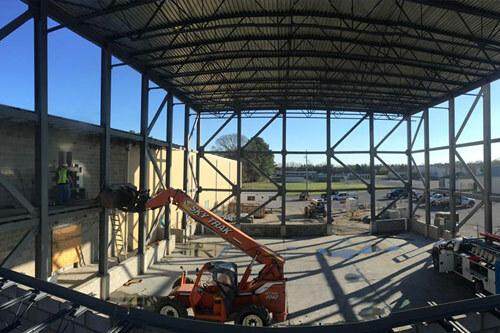 From industrial to commercial projects, Iron Works is the leading local provider of structural steel fabrication and erection services.